SWAT has fantastic range of hand, electric and pneumatic pruning secateurs. We stock a comprehensive range of spare parts, sharpening tools, pocket knives, torches, and the superior Bacho socket sets. We also sell safety glasses, gloves, protective and wet weather gear. SWAT also stocks Permaguard a natural insecticide for the vineyard. This has proven to be very popular and is available in 22kg bags. SWAT sells, stocks, services and maintains the high quality range of Felco tools. SWAT is the SERVICE AGENT for the superior FELCOTRONIC electric secateur in Western Australia. We have a complete workshop with skilled technicians and a complete range of spare parts ready to service and maintain your tools. 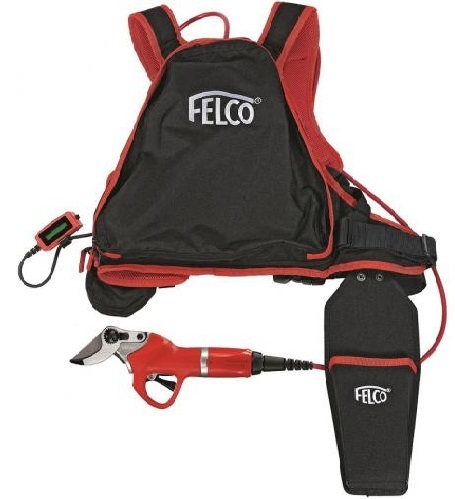 Fully backed up by the professionals at Felco Australia. 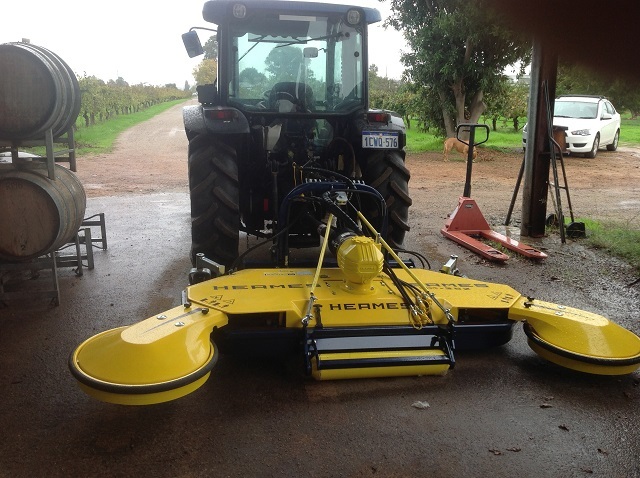 HERMES – BRILLIANT NEW UNDER VINE MULCHING RANGE – These terrific mulchers from Hermes are now in Australia for the first time under sole distribution by SWAT Winery & Vineyard Supplies. Come and view one in store now. Swing out rotor blades gently and accurately mulch between posts and vines. 1, 2 or no swing rotor models available. Robust & stable, Fast & accurate cutting, variable cutting height, Well protected against dust and moisture, Quality fibreglass covers – easy access for cleaning. See our HERMES PAGE for more information. 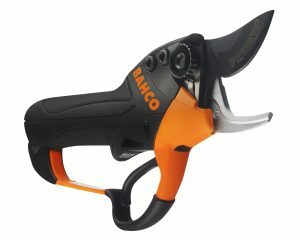 SWAT stocks and sells the Bahco professional tools including secateurs, loppers and spare parts and the superior range combination tools sets. 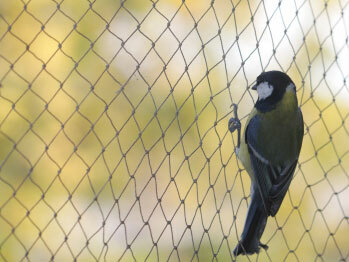 SWAT now stocks a range of bird netting in 15mm – 10m x 10m or 6.5m x 6.5m packs currently available. Contact us to discus your requirements. 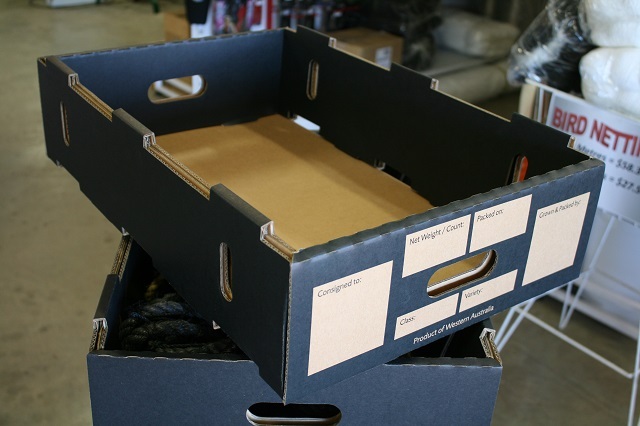 New to SWAT are these sturdy cardboard cartons. These are conveniently supplied flat-packed, are stackable and have a 10kg capacity. 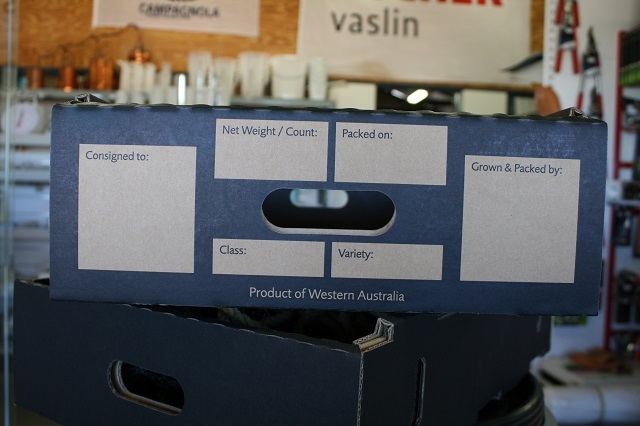 Front facias have panels for recording “Net Weight / Count”, “Packed On”, “Class”, “Variety”, “Grown/Packed by” and “Consigned to”. “Product of Western Australia” also prominently printed on the front.